85% of the water in the U.S. Is considered hard water on some level. Hard water is determined by the purity of water. Water with more mineral content and impurities is harder. It’s opposite is water like from rain which has no impurities or minerals until it falls and seeps into the ground where it picks up it’s elements from it’s surrounding, mostly soft rock. Rain water that falls down a mountain, against large non-porous rocks and not through them like with soft rocks, remains pure and what is considered soft. This has to do with hair because when washing hair in hard water, no matter the kind of shampoo and conditioner you are in use of, you will notice an undesirable residue or texture to it when finished. This is not only from the contents of your water, but also how the contents react to what’s in your shampoo and conditioner. Nowadays we there are lots of additives to our water sources, such as chlorine. At one time, there were no additives and water was effected very little by people unlike now. On home steads where rain water was collected and used in makeshift showers, hard water and hair residue was not a thing. It wasn’t until humans began tampering with and creating our glorious plumbing that the soap, the only thing we were using on our hair and body, was reacting to the water we were pumping into homes. To combat the hard water issue, they invented shampoo to clean the residue left on the hair. Shampoo was harsh and still is, so then was born the need for conditioner as well. Conditioner was invented to heal the damage done to the hair at each washing. If you’ve suffered from a change in water due to moving, traveling or changing to a shampoo/conditioning system reacting poorly with the water, the first thing you can do is request the quality test results for your area from the city or view a hard water map online of your area. You can also check your own water using a meter that measures TDS or Total Deposited Solids and measures the hardness or softness of the water by how positive or negatively charged the water is. Too many positive ions are bad and negative ions are good. You’ve probably heard these terms used when discussing air quality as well. If your water is not too hard, you might get by with using natural shampoo and a little conditioner at each washing, but if your water is pretty hard than you might have to look into further solutions. 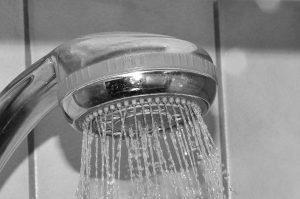 A filtration shower head can pass your water through a replaceable carbon or charcoal filter that removes as many impurities as it can. You may have success with this or loose the water pressure you once had. It’s worth a try and inexpensive! If you don’t mind the inconvenience you might decide to just rinse your hair after conditioning with a different kind of water. This way you will remove the residue in the rinse. Rain water or distilled water are good purchasable options, or you can create your own low acid rinse using vinegar or lemon juice. 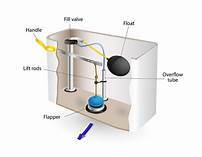 A water softener is a device in the home that removes impurities from the water before it hits your pipes and then your hair. If you’ve done the testing you will know if it is working properly or needs to be adjusted, repaired or replaced. Having done an initial test, you have results of which to compare your water testing in the future. The fact of the matter is that not everyone owns their own home. There are more renters than in the past due to the housing market crash that took place a few years ago. Many people were forced to rent, which means that taking care of your property can be a bit more tricky. As a renter, you need to know what repairs you can actually handle on your own and when you need to call your landlord. When it comes to plumbing, there are a few repairs that you can do on your own with the help of just a few tools. No matter how old or new the plumbing system is within your rental property, it is almost impossible to avoid clogged drains. This is something that is especially common in the bathroom. Clogs within the bathroom can be caused by hair and soap scum buildup. As a renter, it is possible to fix a clogged drain on your own without having to involve your landlord. In most cases, clogged drains will worsen with time so you want to be sure that you work to correct the issue right away before the clog worsens. You can even make your own drain cleaning solution by combing baking soda and vinegar within your drain. This will cause a reaction that will start to dissolve and dislodge the clog. All you need to do is to pour boiling water down the drain to remove the clog completely. This is a solution that is fast and affordable just for renters. It is also likely that you will have plumbing issues related to your toilet. There can be many different reasons behind your toilet that will not function properly. The first thing that you need to do is use a plunger on your toilet. This can be the easiest fix and should be where you begin when your toilet is not working right. You can try plunging the bottom of the toilet bowel to make sure that whatever is clogging the drain is removed. It is best to invest in a heavy duty plunger that is large and ball shaped. This is the type of plunger that will be most effective in removing the clog and allowing your toilet to drain freely when you flush it. 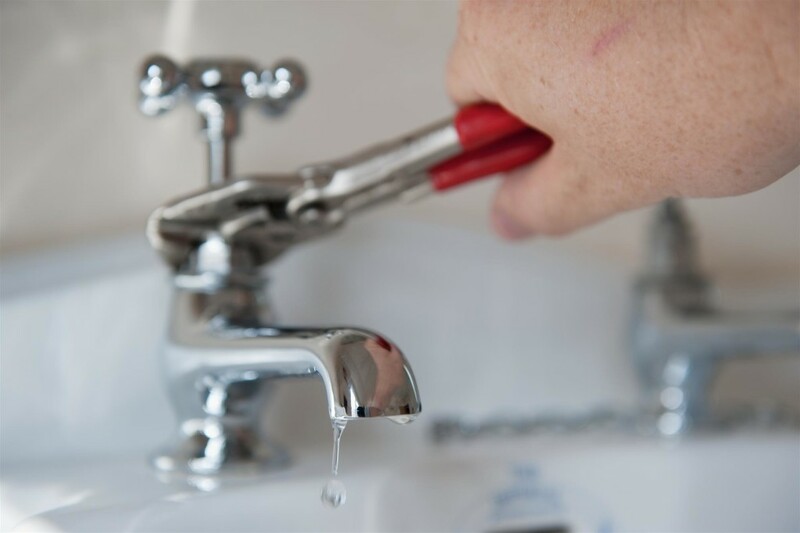 As a responsible homeowner, you might think that you are avoiding all the common plumbing mistakes, but this is not always the case. 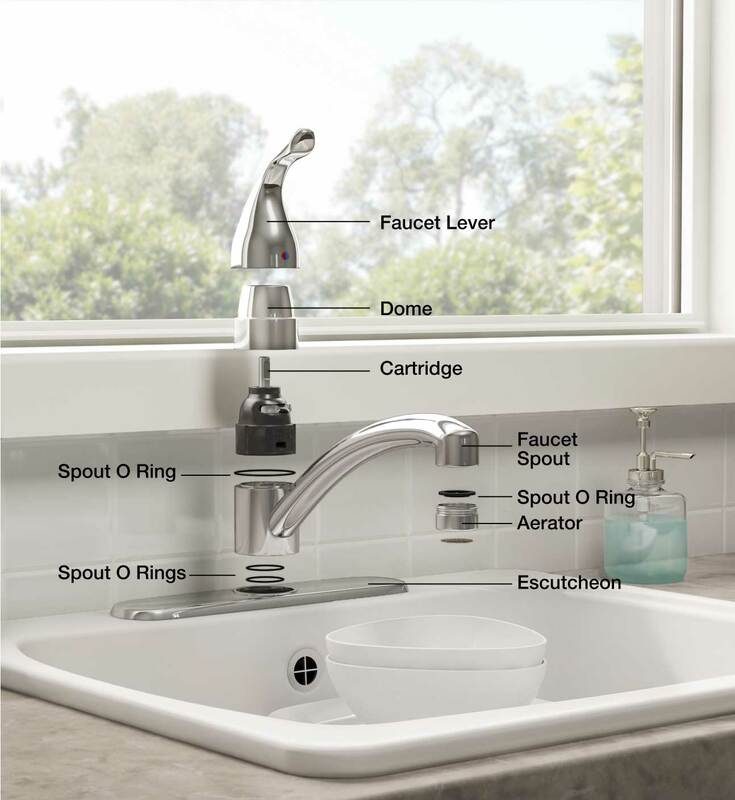 There are most likely some major plumbing mistakes that you are guilty of making. It is time that you were aware of these plumbing problems and what you may be doing unknowingly to make them worse. 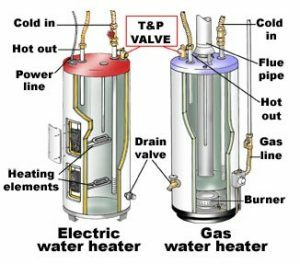 It is time that you became more educated to ensure that the plumbing system within your home is functioning at a high level. The toilet might be designed for waste, but only for specific types of waste. This means that you should not be using your toilet as a trash can. Putting garbage in your toilet might seem like an easy solution and the fastest way to get rid of waste, but it could cause major plumbing issues. It does not take much to clog your toilet and cause a major drain blockage in your home. This means that you should not be flushing any additional waste down your toilet. It will only lead to future toilet troubles. 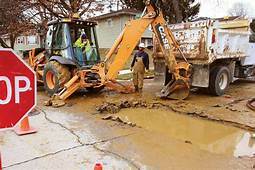 You might think that if you hire a very cheap plumber that you will be able to save money and still get access to great results, but this does not happen. In the world of plumbing, you get what you pay for. 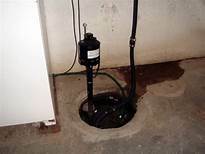 This means that if you hire a cheap plumber to correct a plumbing issue within your home, you will most likely get results that reflect the amount of money that you spent. This means that you need to make the smart decision and hire a skilled and qualified plumber with experience that you can rely on. This way you will know for sure that you are correcting the real plumbing issue. You might think that small leaks are no major issue, but they are actually a warning sign of a much larger problem. 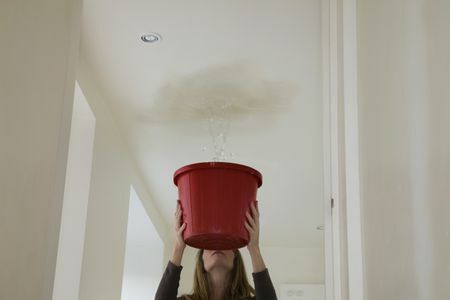 This means that you always need to address small leaks right away before they turn into a much larger plumbing problem. A leak will not go away on its own. This means that you need to take action as soon as you notice it. It might be sometimes possible for you to correct the issue on your own, but in many cases you will need a professional plumber.